Cinema Lorosae: Cinema Lorosa’e was screening in District Ainaro Sub-District Maubessi. 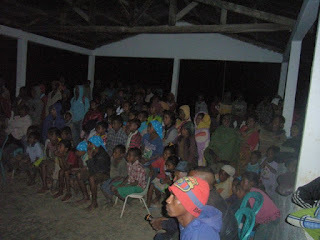 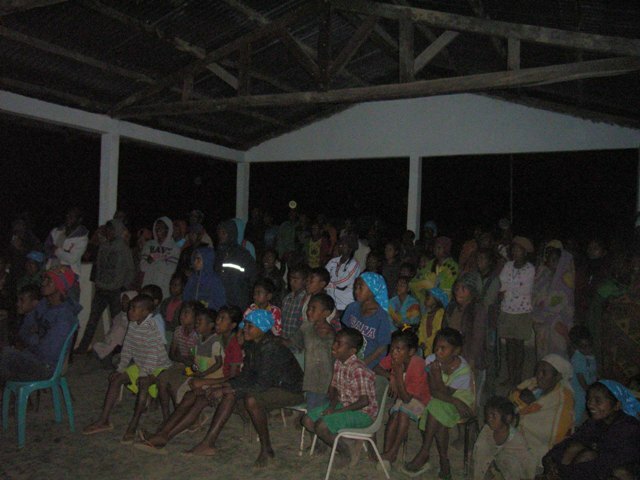 Cinema Lorosa’e was screening in District Ainaro Sub-District Maubessi. The Population in Sub-District Maubessi so happy Cinema Lorosa'e screening in their village,they say please keep coming don't stop this program because this program give education and animation for population. 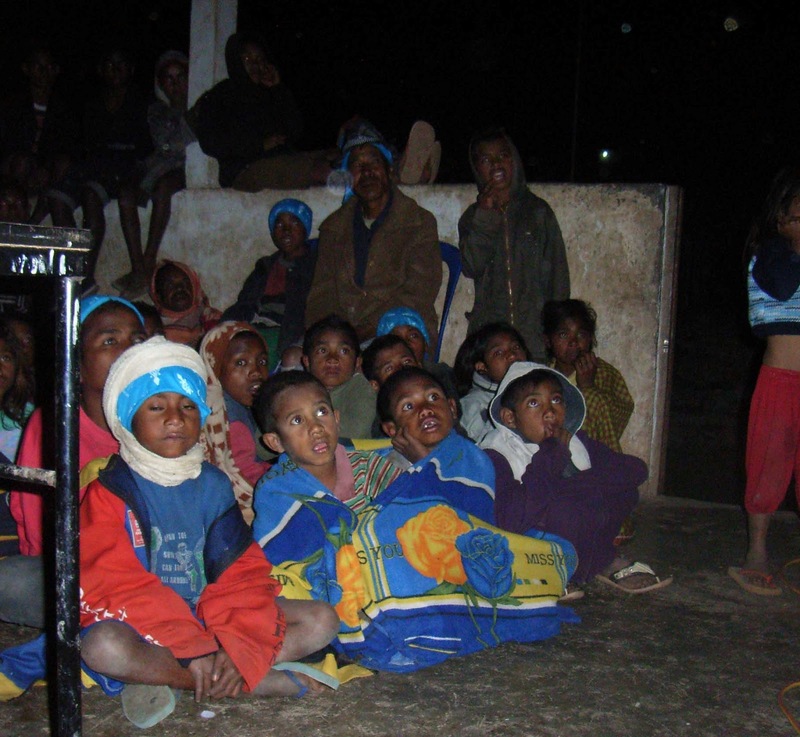 Cinema Lorosa'e Sponsors - Thank you for your support!